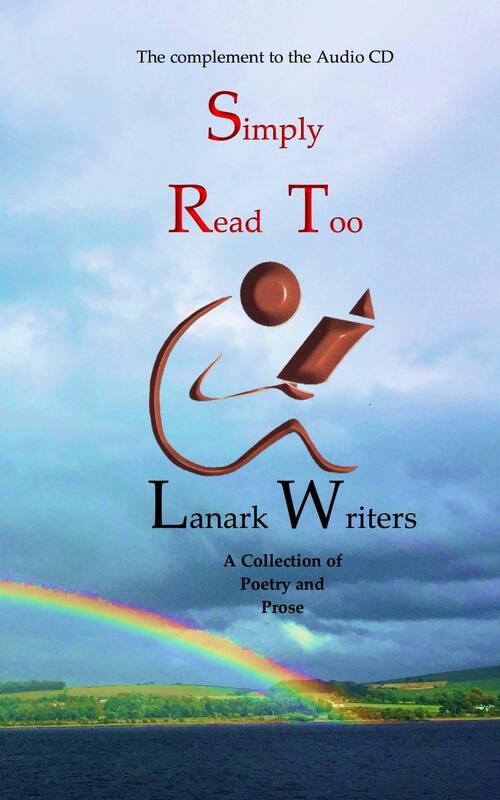 I was asked to publish a booklet for the Lanark Writers Group. They are an active bunch of poets and prose writers. One member writes Westerns for Black Horse Publishing = if you like a good cowboy book. 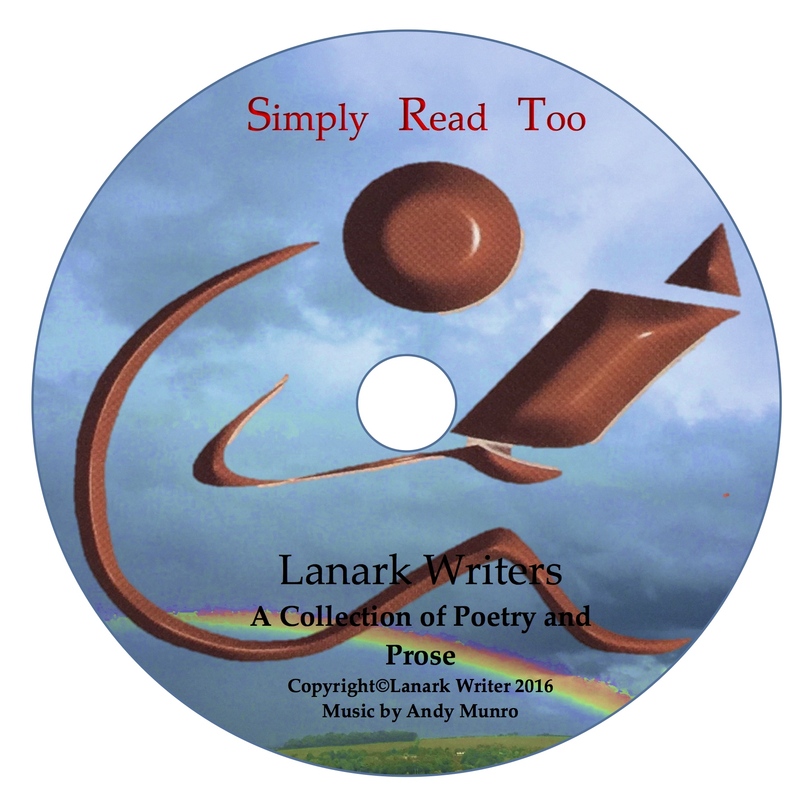 Mostly, the group self-publish their poetry and work in small locally produced booklets (Clip art style) and calendars, all for fun and for gifts to local charities. I was asked to do the book cover and format the interior. The picture I used was taken by my daughter on one of our day trips along the River Clyde on the Waverley steamship. I used Word to create the cover design and converted it to jpeg. My project was to produce an Audio CD along with the transcripts in a booklet – Simply Read Too. The readings are interspersed with guitar music courtesy of Mr Boom – a local entertainer. There will only be 500 audio CDs produced and a print run of 200 books. 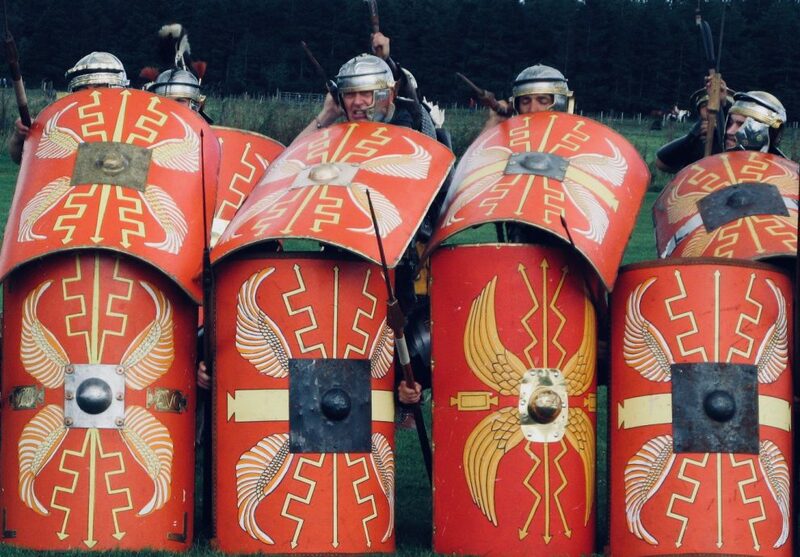 (Don’t ask). However the booklet is going to be made available on Amazon, but not the CD? (again don’t ask). Wait for the FREE run on KDP. I have enjoyed producing their book and the artwork inserts for the CD case.